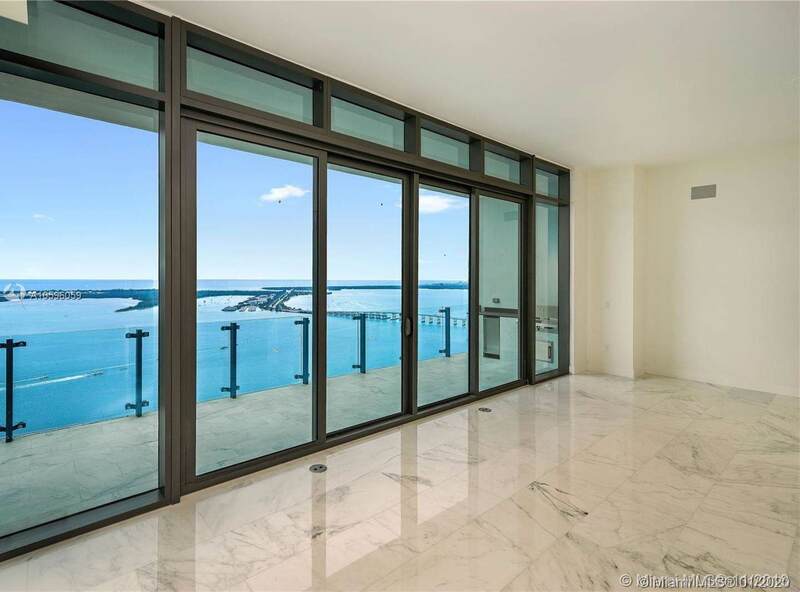 Spectacular Lower Penthouse at desirable Echo Brickell. 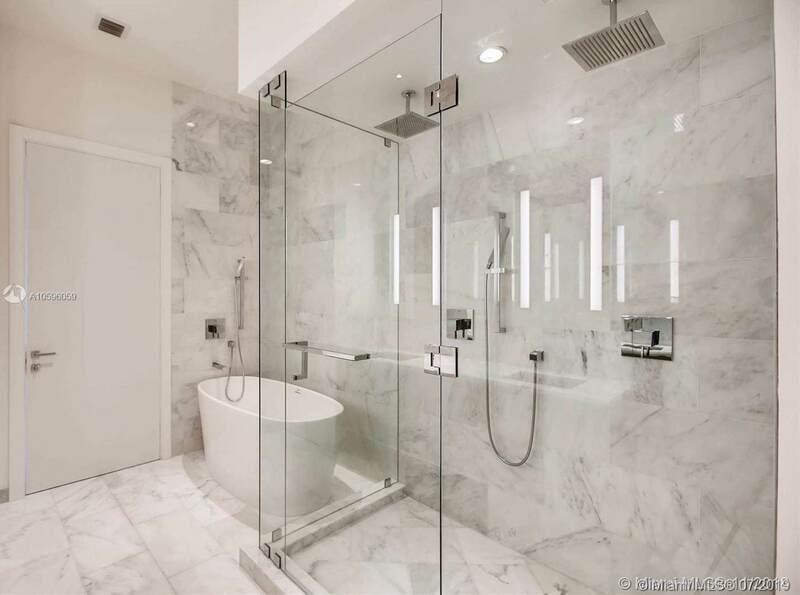 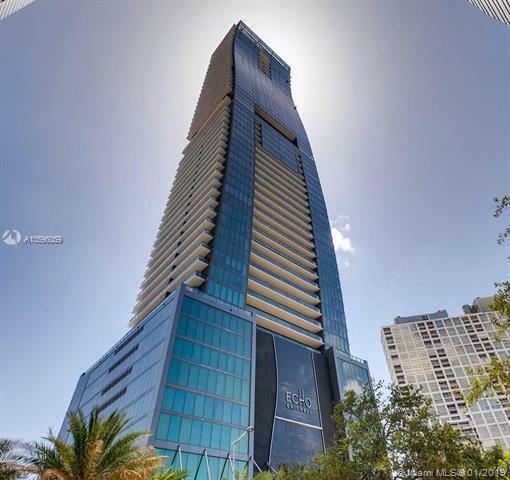 This immaculate 3 bedroom +Den and 3 full bathroom and a half, Built out closets, 4 parking spaces w/valet, semi-private lobby, Calacatta Luxor marble 12 x 24 throughout, 12 feet ceilings, Apple home technology, Sub-zero appliances and incredible views of the bay. 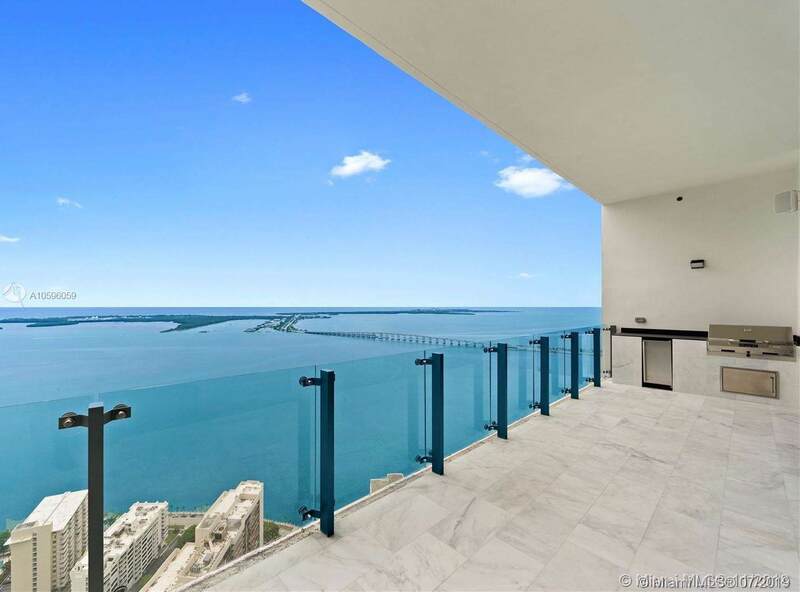 Enjoy spectacular views from the bay.